Our founder and fearless leader Eduardo Serio, “Eddie” has been rescuing Animals since October 2013. At the time, he had received a call from his cousin, an Animal expert with over 25 years of experience, who informed Eddie about a pet store that was trying to acquire a baby black jaguar for extra income. Their plan was to drug and use the baby jaguar as a prop for photos. 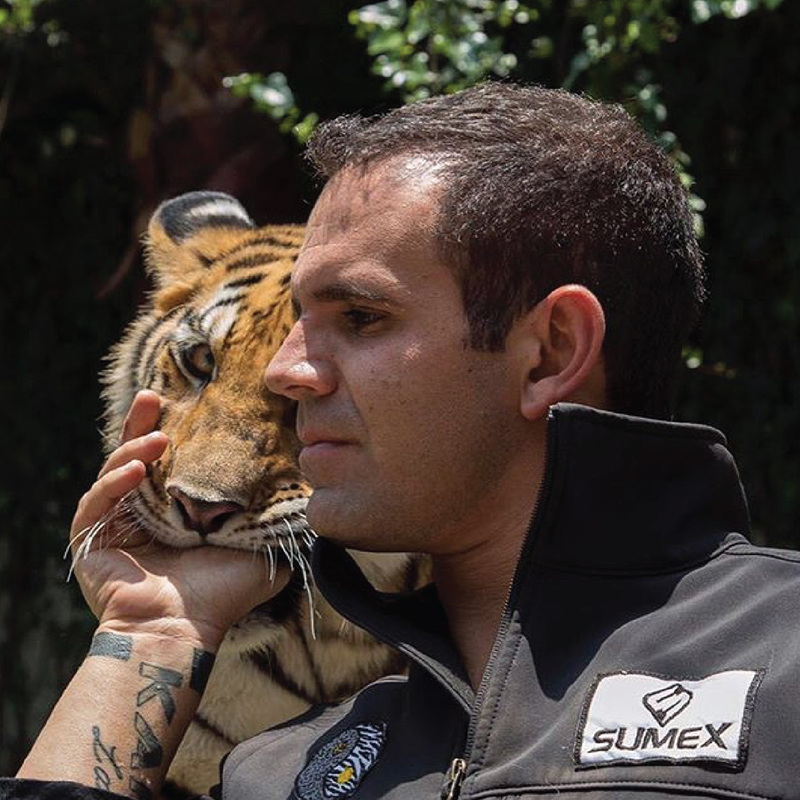 Ever since this first rescue mission, Eddie has had a passion for saving Animals and has worked tirelessly to create the Black Jaguar-White Tiger Foundation through research, education and the assembly of the best professional experts in medicine, conservation, law, philanthropy and more. 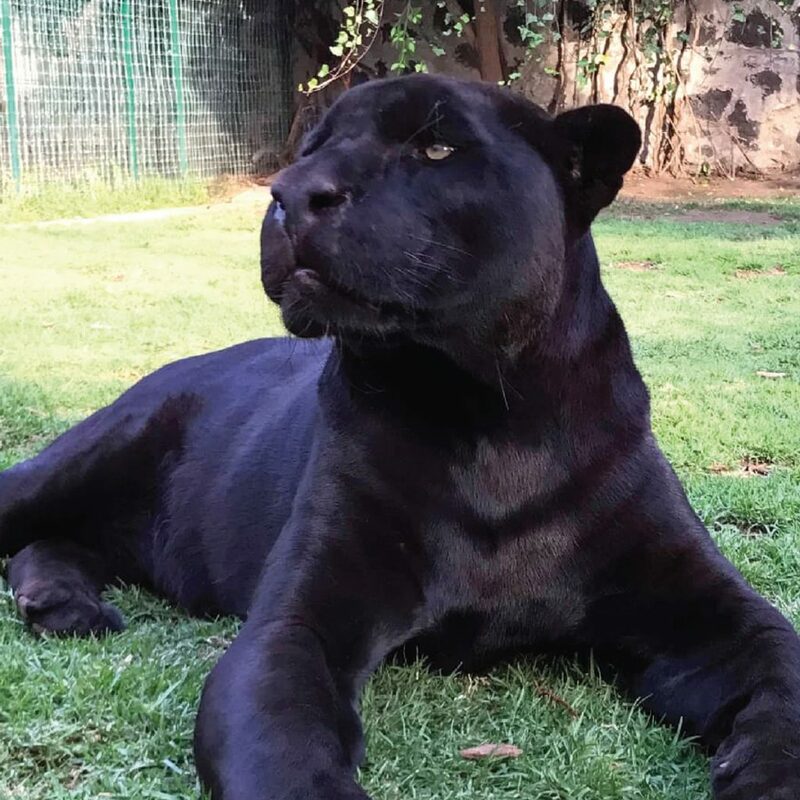 The Black Jaguar-White Tiger Foundation officially opened its doors in 2015, and became a full fledged 501(c)(3) nonprofit and Tax Exempt organization in 2016. Over the last few years, the Black Jaguar-White Tiger Foundation has rescued hundreds of Animals from deplorable situations. We currently have a range of species living at the Foundation that includes Big Felines, Birds, Monkeys, Dogs, Pigs and more. We are growing every day and expanding our habitats as needed. To learn more about our comprehensive work visit Our Answer .